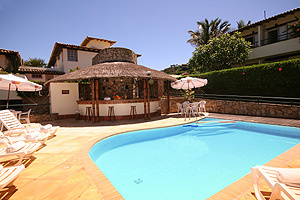 Located 300 metres from the Joao Fernandes beach, a few steps from the Prac Dos Ossos Buzios pioneer centre with bars, restaurants and handicraft shops. 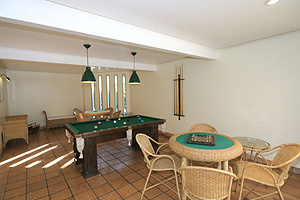 It is near the centre of the town and with an easy access to beautiful beaches around. The Pousada Luxor Joao Fernandes Hotel features spacious and nicely decorated bedrooms and apartments equipped with a variety of up date facilities to satisfy various needs, rooms for physically challenged are also available. 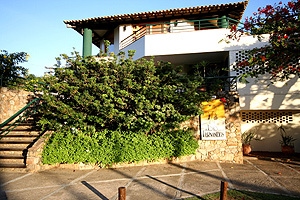 The Pousada João Fernandes, has 20 apartments with balcony, conditioned air, TV, sound, frigobar and coffer, coffee of the morning, pool, sauna, living room of TV and video, restaurant services, and bar.For your convenience the hotel provides a large choice of amenities such as a restaurant open for breakfast, lunch and dinner, a snack bar, a pool bar for a refreshing drink by the terrace and a comfortable lounge where you can relax and watch TV. When would you like to stay at Joao Fernandes Hotel ? 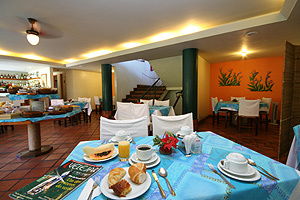 1) Rates at the Joao Fernandes Hotel may not be valid during Carnival, New Years, Easter and other special dates.